RE/MAX agents are the most productive in the industry and deliver the real estate knowledge and service people need in Kansas City. 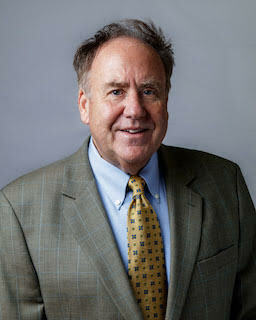 Let John W. help you with your real estate needs in the Kansas City area. 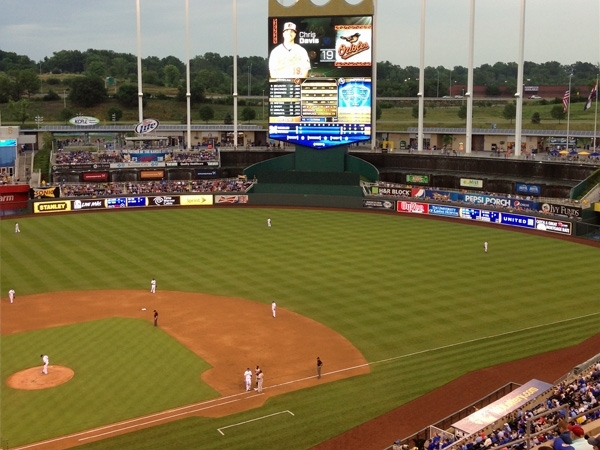 Kauffman Stadium - Come on out and support the Royals!